Victoria Park, L'Estartit. 50m to the beach + Pool. Free WiFi. 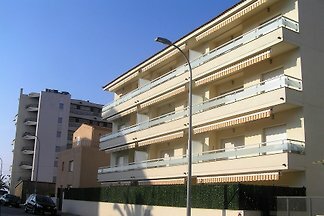 A/c Apartment, very sunny with large terrace, 50m to the beach and 2 minutes to the centre of town. 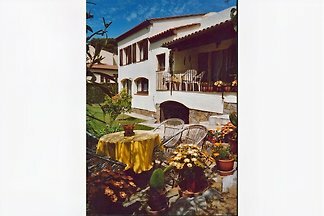 from 5 6 holiday homes & accommodations in L'Estartit were rated with an average of 4.9 out of 5 stars ! Rent successfully your holiday flat or holiday home in L'Estartit in only 20 minutes !